In big wood barrels and barriques for 10 - 18 days at 17°C. Recommended: To grilled fish, sophisticated meat dishes and even desserts. To serve at: 12° - 14° C.
"Falstaff Magazin" has rated the wine "Tenute Loacker Schwarhof Ateyon Chardonnay, Trentino-Alto Adige, Italy" the vintage 2014 on 06.07.2016 with 92 of 100 points. "Falstaff Magazin" has rated the wine "Tenute Loacker Schwarhof Ateyon Chardonnay, Trentino-Alto Adige, Italy" the vintage 2013 on 23.06.2015 with 89 of 100 points. "Falstaff Magazin" has rated the wine "Tenute Loacker Schwarhof Ateyon Chardonnay, Trentino-Alto Adige, Italy" the vintage 2012 on 24.06.2014 with 89 of 100 points. "Falstaff Magazin" has rated the wine "Tenute Loacker Schwarhof Ateyon Chardonnay, Trentino-Alto Adige, Italy" the vintage 2011 on 25.06.2013 with 88 of 100 points. "Falstaff Magazin" has rated the wine "Tenute Loacker Schwarhof Ateyon Chardonnay, Trentino-Alto Adige, Italy" the vintage 2010 on 11.07.2012 with 92 of 100 points. 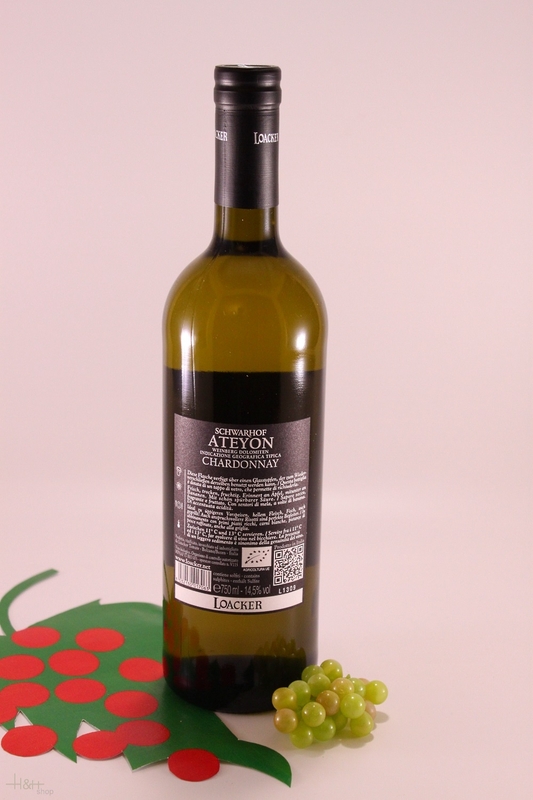 "Falstaff Magazin" has rated the wine "Tenute Loacker Schwarhof Ateyon Chardonnay, Trentino-Alto Adige, Italy" the vintage 2009 on 13.07.2011 with 90 of 100 points. "Falstaff Magazin" has rated the wine "Tenute Loacker Schwarhof Ateyon Chardonnay, Trentino-Alto Adige, Italy" the vintage 2008 on 15.09.2010 with 90 of 100 points. 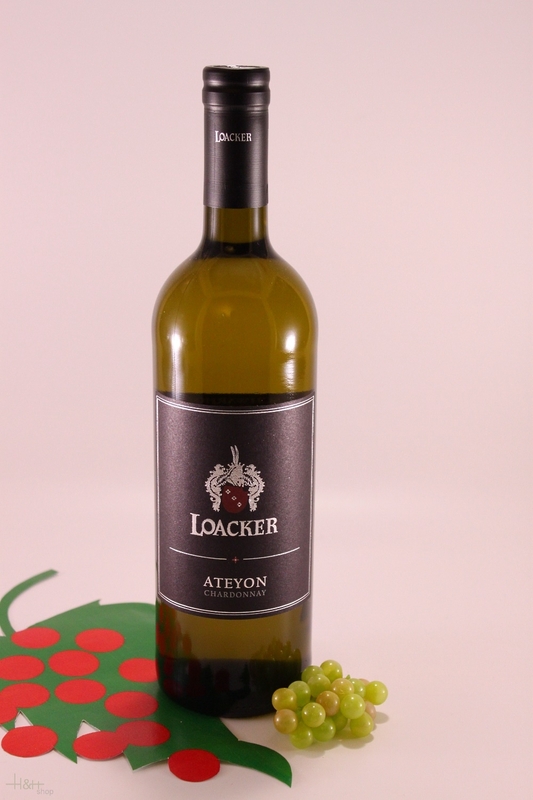 "Falstaff Magazin" has rated the wine "Tenute Loacker Schwarhof Ateyon Chardonnay, Trentino-Alto Adige, Italy" the vintage 2007 on 02.07.2009 with 91 of 100 points. "Wine Enthusiast" has rated the wine "Tenute Loacker Schwarhof Ateyon Chardonnay, Trentino-Alto Adige, Italy" the vintage 2006 on 05.01.2008 with 87 of 100 points.